Sorry, we can't find anything that matches your search. But don't panic, it may be on our sister website - Oakwoods Outlet. 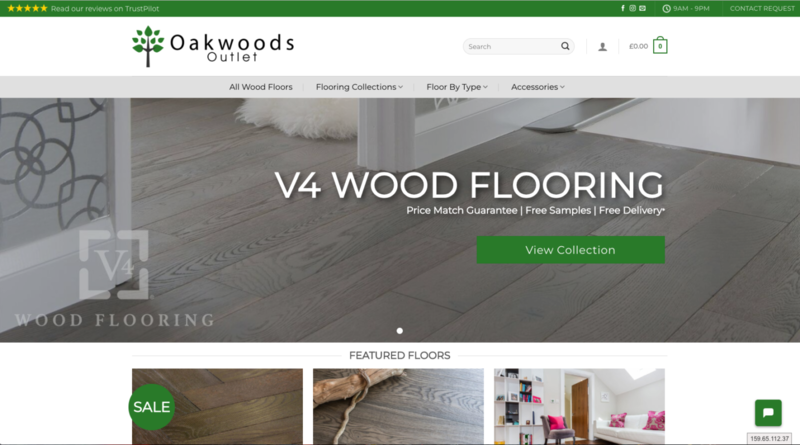 Our sister website houses high-quality wood flooring at competitive prices including well-known brands such as V4 Wood Flooring.